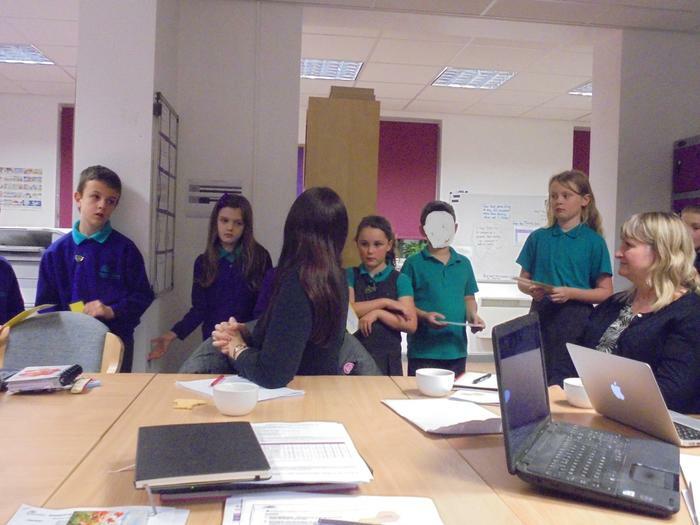 Pupil Governors Attend Full Governng Body Meeting! 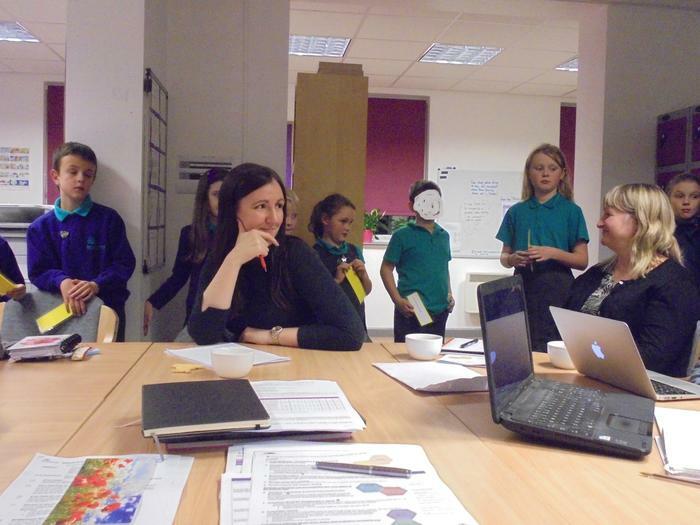 Last night Pupil Governors attended a Full Governing Body Meeting. Leo Fox, Chair of Pupil Governors introduced three key priorities his team have identified this term. 1. To organise a Christmas Disco. 2. To meet another school council from one of our alliance schools. 3. To raise awareness of children's mental health and well being. How do you know that teachers are teaching us the right thing? Do governors have special jobs? Who makes sure Mrs Sanderson has enough money to run the school? Can you tell the school to buy individual footballs for each class? Luckily the governors were able to answer these tricky questions. Governors have invited the Pupil Governors to another meeting to hear about the progress they have made against their key priorities!